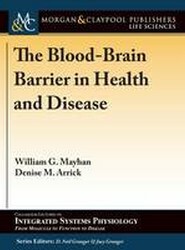 The blood-brain barrier (BBB) is a complex and dynamic structure that protects the brain from cells within the vasculature, from the immune system and from pathogens. 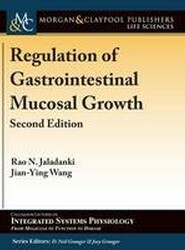 This book focuses on various aspects that account for the formation and maintenance of the BBB, and on disease states that compromise this barrier. 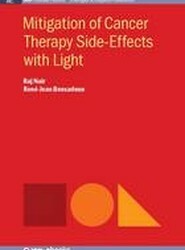 In this book the authors attempt to portray the current status of the supportive care interventions that are possible with photobiomodulation using low level laser therapy (LLLT) in patients undergoing cancer treatment for solid tumours, harmatological malignancies, and head and neck cancers. Classically, the central nervous system (CNS) was considered to contain neurons and three main types of glial cells-astrocytes, oligodendrocytes, and microglia. 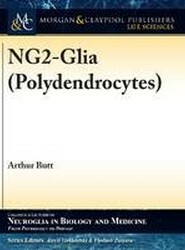 Now, it has been clearly established that NG2-glia are a fourth glial cell type that are identified and defined by their expression of the NG2 chondroitin sulfate proteoglycan (Cspg4). 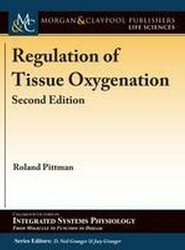 The purpose of this presentation is to provide basic information about the operation and regulation of the cardiovascular and respiratory systems, as well as the properties of the blood and parenchymal cells, so that a fundamental understanding of the regulation of tissue oxygenation is achieved. 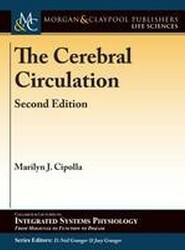 Reviews special features of the cerebral circulation and how they contribute to the physiology of the brain. 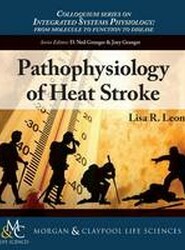 This volume describes structural and functional properties of the cerebral circulation that are unique to the brain, an organ with high metabolic demands and the need for tight water and ion homeostasis. 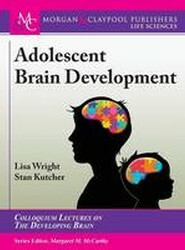 Adolescent brain development is a fascinating, newly developing field that has so much to offer almost anyone interested in learning more. 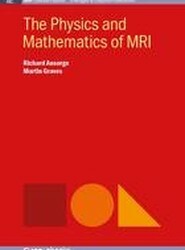 In this book, the authors compare adolescent behavioural changes with ongoing changes in the brain and discuss potential implications for health and educational policy-making. 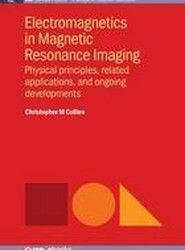 Explains Magnetic Resonance Imaging (MRI) with an emphasis on the magnetic fields required, their generation, their concomitant electric fields, the various interactions of all these fields with the subject being imaged, and the implications of these interactions to image quality and patient safety.